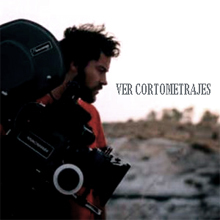 "AINHOA" GANA EL "DOMESTIC AWARENESS AWARD" EN EL "FORT WORTH INDIE FILM SHOWCASE 2018", USA!
! "AINHOA" ha recibido el Premio: "DOMESTIC AWARENESS AWARD" en el "The Fort Worth Indie Film Showcase 2018" USA!
! "AINHOA" alcanza los 84 Premios Internacionales! 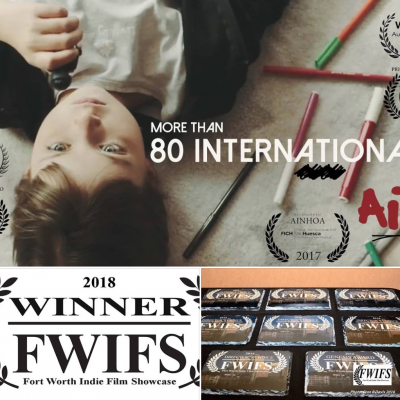 -WINNER "AINHOA" - Short Film" by Ivan Sainz-Pardo has won AWARDS N° 84: "DOMESTIC AWARENESS AWARD" at "The Fort Worth Indie Film Showcase 2018" USA!